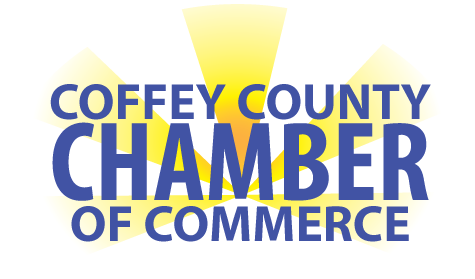 On behalf of the Coffey County Chamber of Commerce, the Board of Directors would like to welcome JoAnn Harritos as our new Director, effective February 11, 2019. JoAnn has over 35 years of experience in advertising, sales, marketing, management and event organization. We know she will provide great value and be a tremendous asset to all of our members! We would love for you to get to meet JoAnn in person, and because it will take her a little time to visit all of our members’ businesses, we will be hosting an open house in the near future so that you can stop by and see what’s new at the Chamber and say hello to JoAnn. Expect more details to follow the week of February 11th!